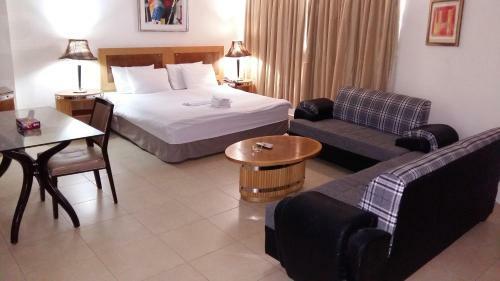 Located in the popular Al Hamra Street, Ya Hala Furnished Apartment is situated in central Amman. Many restaurant and shops are located within a short walking distance from the apartment. Ya Hala Furnished Apartments. Book online or call phone number +962 63008005. Jordan, Amman , Al Hamrah Street. Swefieyeh, Amman - Hotel Location.